The name 'Gorphwysfa' translates to House of Rest or resting Place. Over past 11 years since buying 'Gorphwysfa' both Colin and Alan Ford have established an enviable reputation by providing guest with warm hospitality and food second to none. Could this be the reason they return year after year? 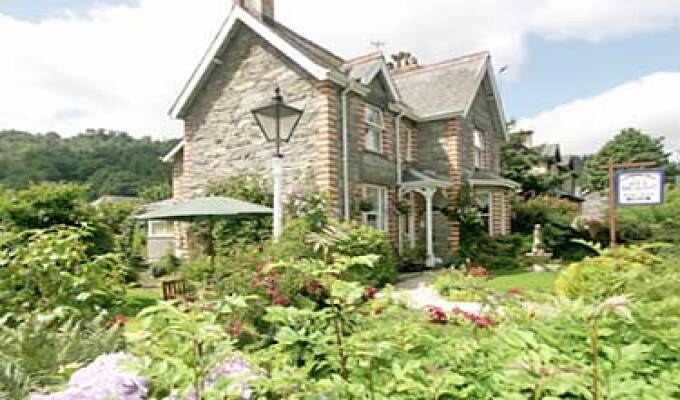 Situated on the west end of of Betws-y-Coed village, \'Gorphwysfa House\' stands in its own grounds. Coveniently located on the A5 it is just a 10 minute walk to the the centre of the village with its many shops and restaurants.